Exoneree, Khalil Rushdan, became a board member of the Arizona Justice Project on July 25, 2014. Rushdan was wrongfully convicted of murder in 1997 and served 15 years of a life sentence. With the help of the AZ Justice Project, the prosecutorial misconduct and vindictive motive of the lead prosecutor was exposed. In 2012, Rushdan’s conviction was overturned and he was freed. Since Rushdan’s release, he has served the Arizona community by providing real-time solutions for individuals re-entering society after time in prison or jail. Rushdan has been an on the ground mentor and resource for both Arizona Justice Project clients and hundreds of formerly incarcerated individuals through the SAGE counseling program. In 2018, Rushdan began a new position as the Community Partnership Coordinator at the ACLU of Arizona for the SMART Justice Campaign. This position will help educate and combat the problems with mass incarceration as well as racial disparities that exist in the U.S. criminal justice system. Rushdan is widely recognized as a trusted advocate in the community. 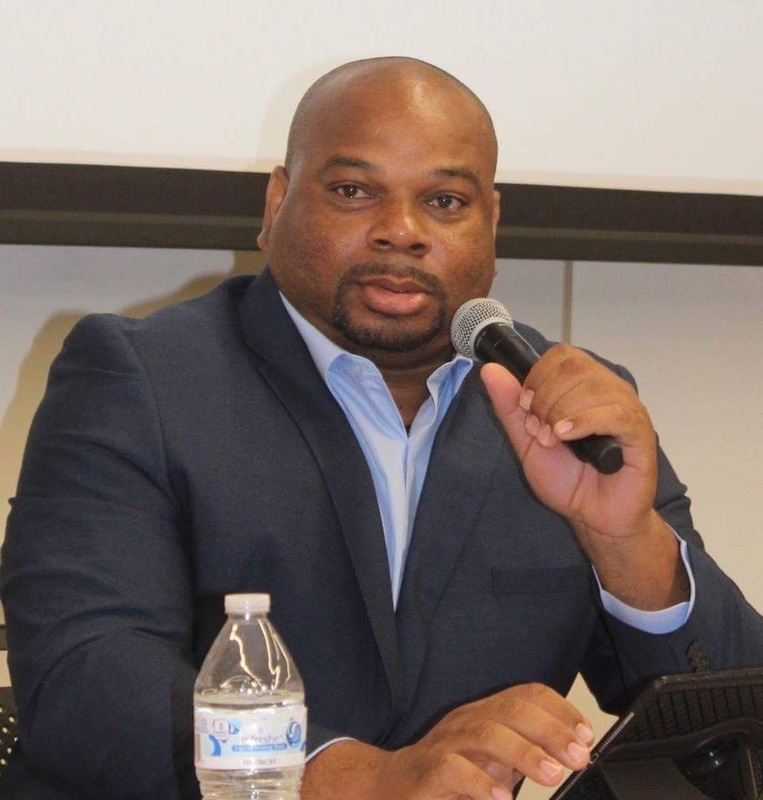 Members of both the law enforcement community and the private sector look to Rushdan as a leader who brings solutions to the community and helps empower individuals to rebuild their lives upon release from incarceration.